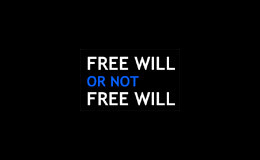 Oct.2004 – “Free Will OR NOT Free Will” – Web-art work questioning the information intoxication and the free will power against it. Work developed with Aloice Secco, Cecilia Saito, and Heloisa Leão. Presented at 1st International Conference on Media: Multiplication and Convergencies, São Paulo, SP, Brazil.